Wow! Episode 50. We feel so blessed. Who would have though just 10 months ago we would be releasing Episode 50. 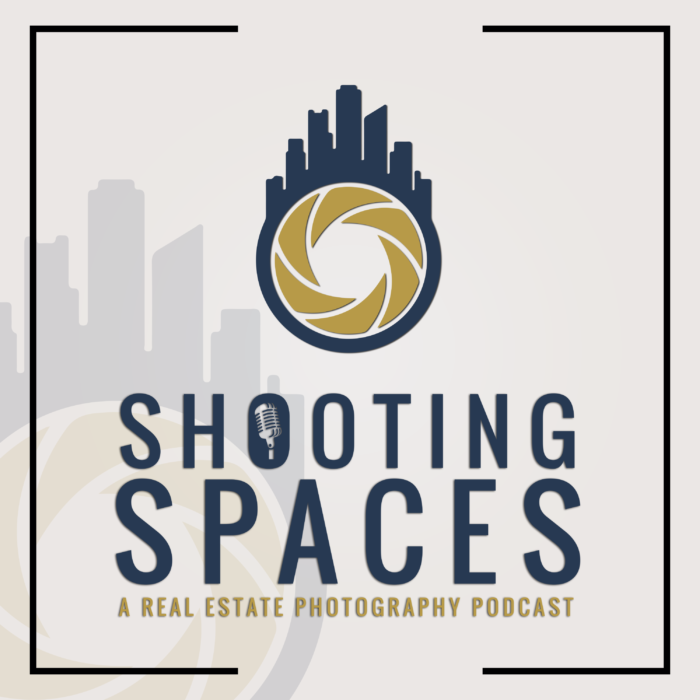 Things have been crazy here, just one short week after launching our new sister-site: shootingspaces.net we have received tons of fantastic feedback and we are excited about what’s to come. In this week’s episode, we get a question from Nima Mohammadi. Nima has a come a long way since he had done some coaching with Rich and he is ready to take his business to the next level. Nima asks about the best way to scale up and if it’s better to first hire an additional photographer, or go with administrative staff. Listen to what Rich and Brian have to offer and get some insight for when you are ready to take your business to the next level.